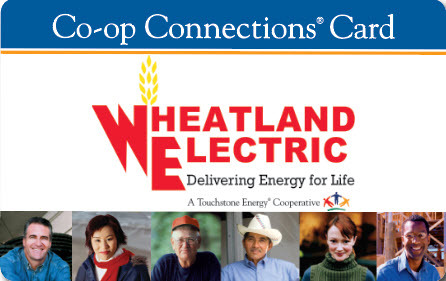 Wheatland Electric formed in 1948 in response to community need and, ever since, the Co-op has tried to address other Western Kansas needs as they surface. That’s why, in 2000 Wheatland got into the water business. 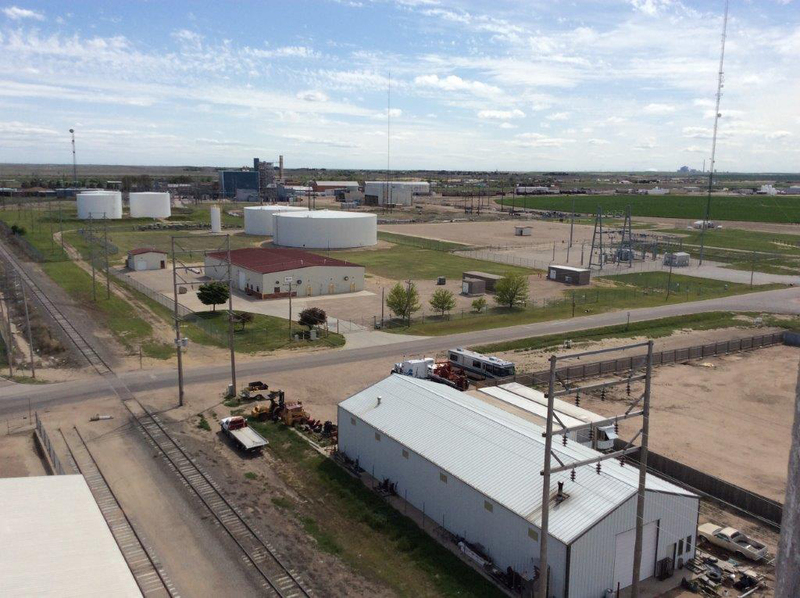 The co-op’s leadership became aware that the area was beginning to struggle with water quality issues and constructed a water treatment plant to address that need. Today Wheatland’s water plant treats over 2.5 billion gallons of water a year by removing impurities through a sophisticated reverse osmosis treatment system. 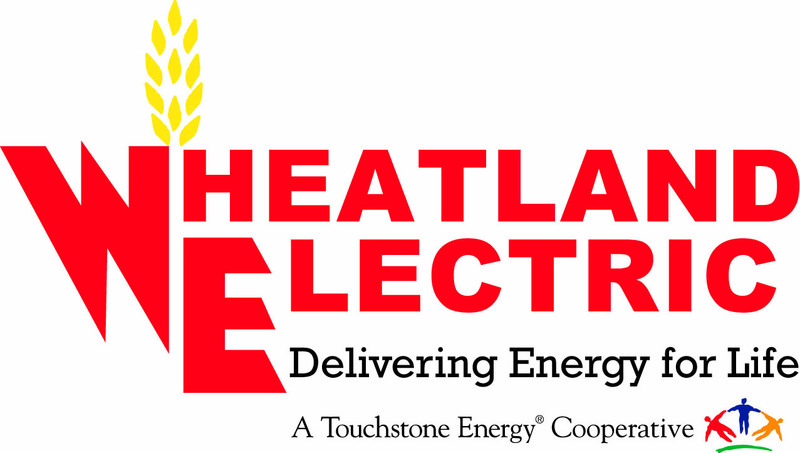 Wheatland Water does not serve individual homes and businesses directly, so if you have a question about your service, please contact your local provider.